Kim arrived in Singapore on board an Air China 747 that, according to flight tracking website Flightradar24. Trump landed in the evening after a long flight from Canada and the G7 meeting there. 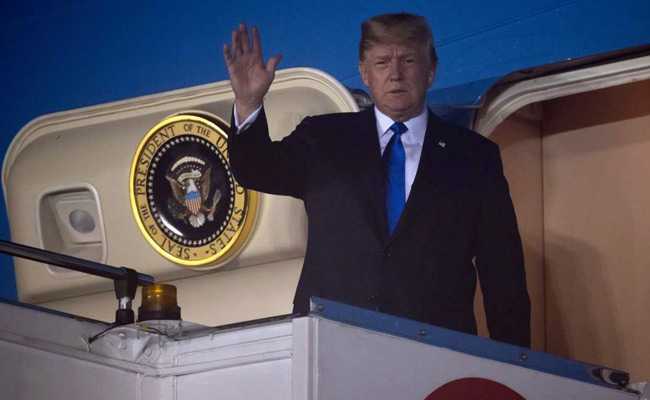 Singapore: North Korean leader Kim Jong Un and Donald Trump arrived in Singapore Sunday for an unprecedented summit, with Pyongyang's nuclear arsenal at the top of the agenda and the US president calling it a "one-time shot" at peace.